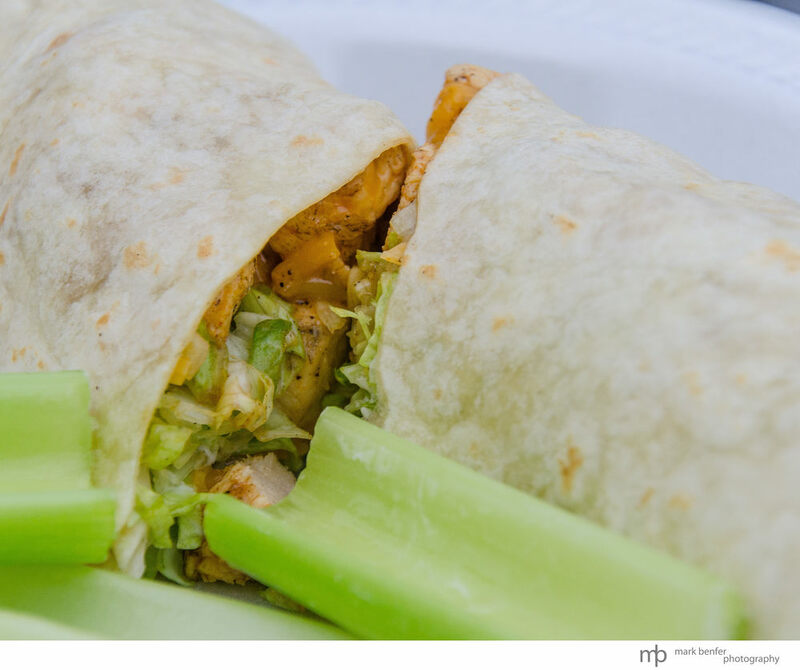 What is better than amazing food? 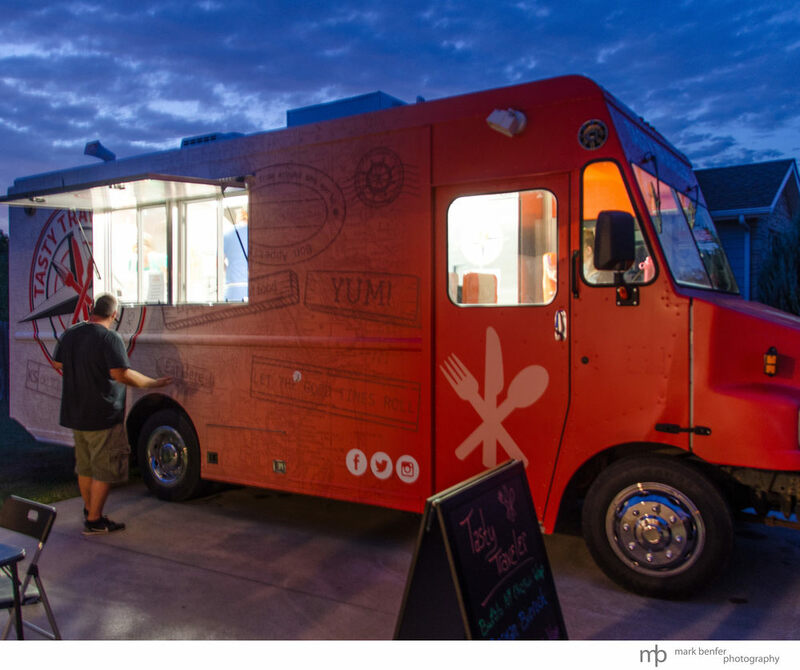 Amazing food on wheels! 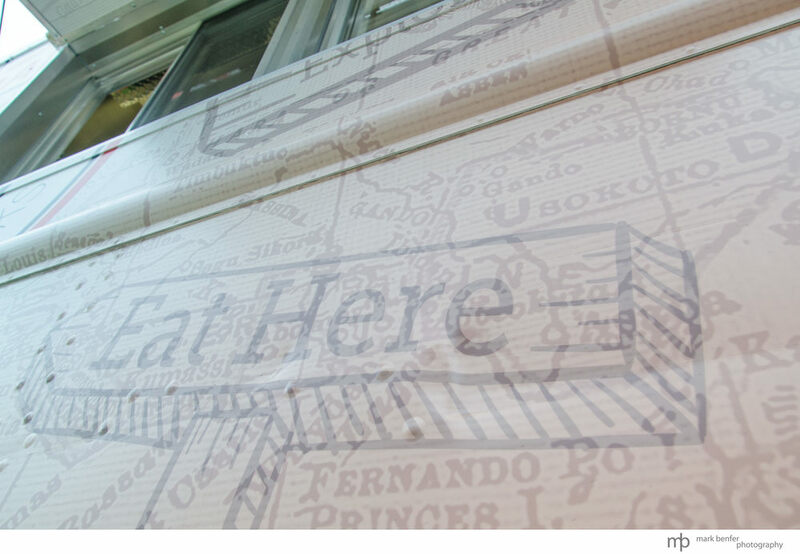 The Manhattan area is about to be blessed with mobile food deliciousness. 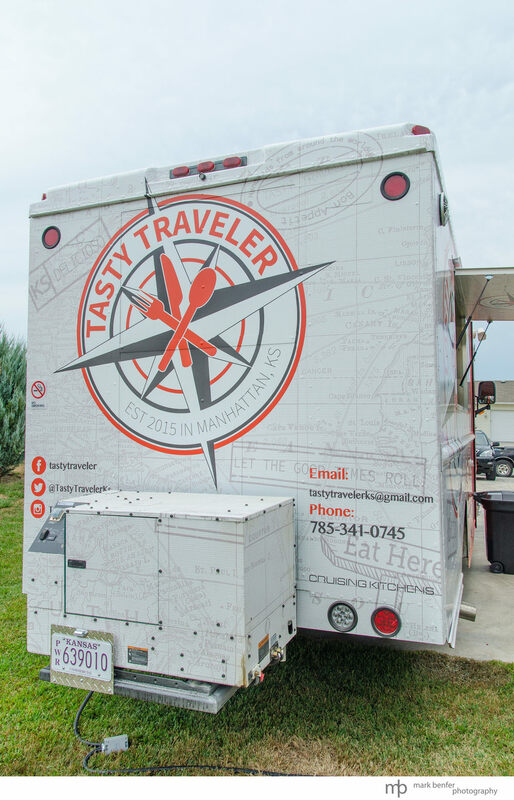 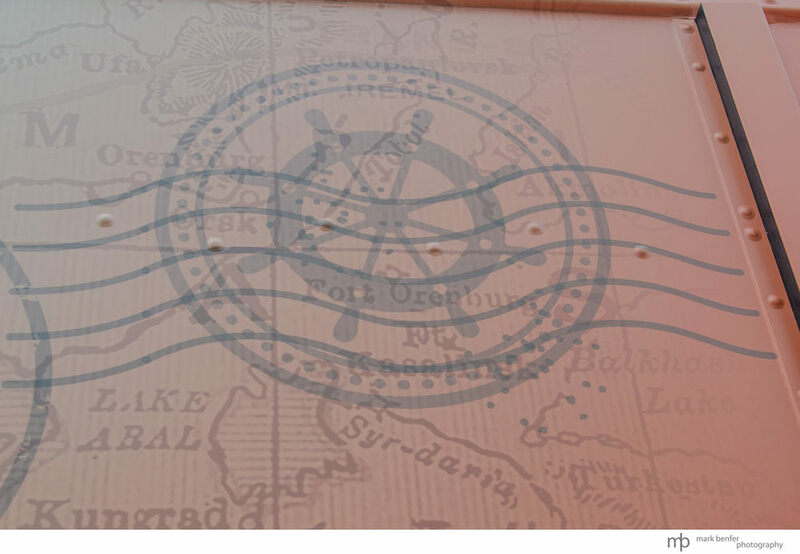 The Tasty Traveler will soon be roaming to a parking lot near you along with some amazing cuisine. 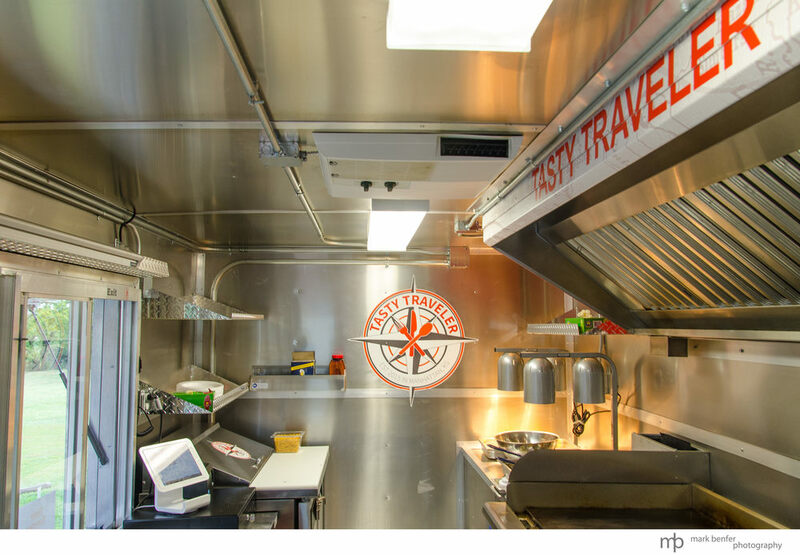 To keep with the traveler theme of the name of this truck, expect to see a sampling of menu options from around the world. 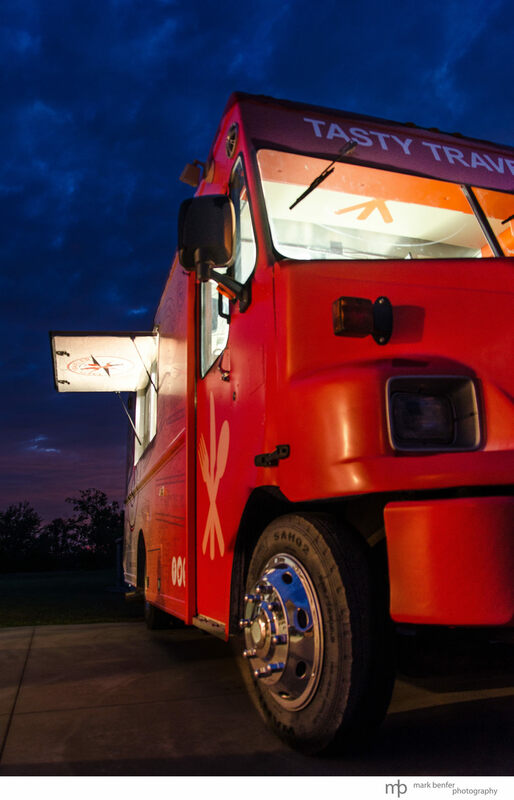 I was treated to a special sneak peak of this mobile restaurant. 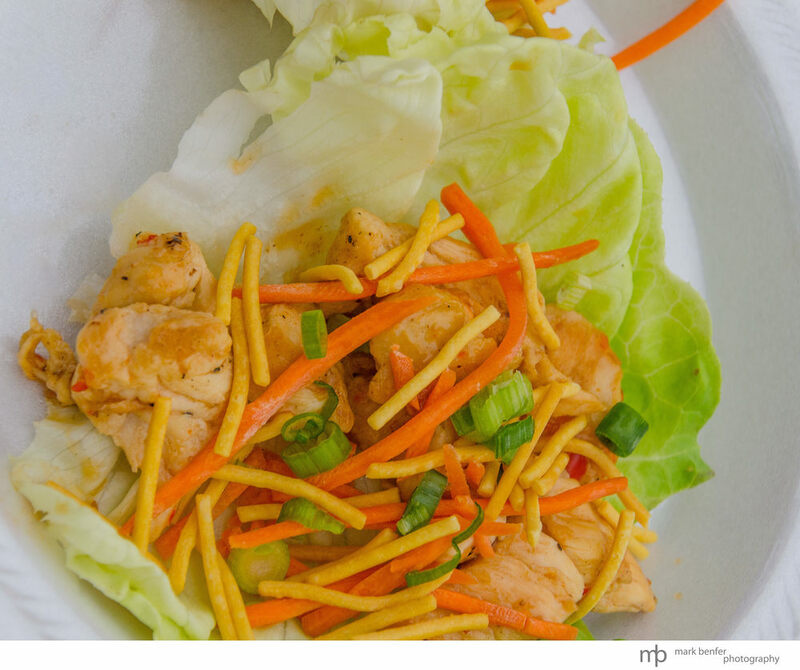 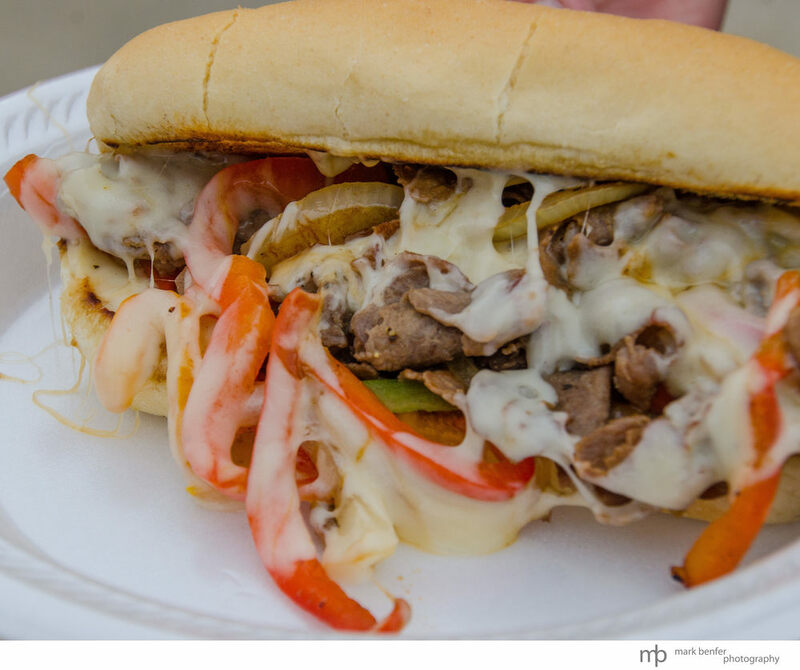 For this premier event, the menu included Buffalo NY Wrap, German Bierock, Chicken Fajitas, Asian Lettuce Wraps, and Philly Cheese Steak. 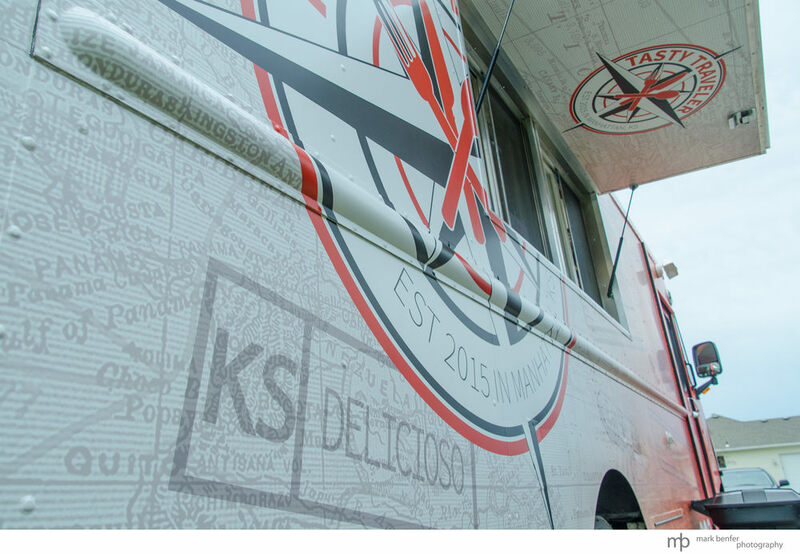 Be prepared to see some other great items added to the menu as this truck starts to travel throughout the area.